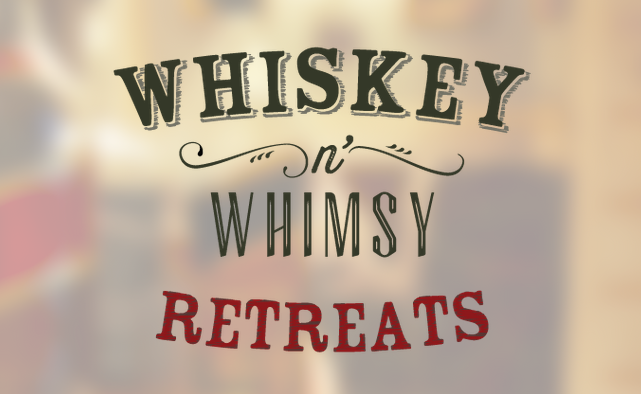 April showers bring… new Amber Grant winners? Works for us! We had another fantastic month with some truly inspiring applicants. You ladies just keep impressing us – and making it harder and harder to narrow things down. It wasn’t easy, but we did it. Without further ado, here are April’s five finalists. Check them out and stay tuned! We’ll announce the winner(s) within the next few days. This idea makes us want to jump on a plane and head straight to Louisville. 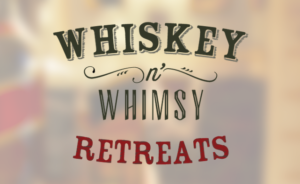 Kerrie Blazek and her team offer women an opportunity to ditch the daily grind for a luxurious, all-inclusive, one-of-a-kind girls getaway…on the Kentucky Bourbon Trail. How could that not be the best weekend ever? We seriously might need to make a WomensNet trip for the next one. 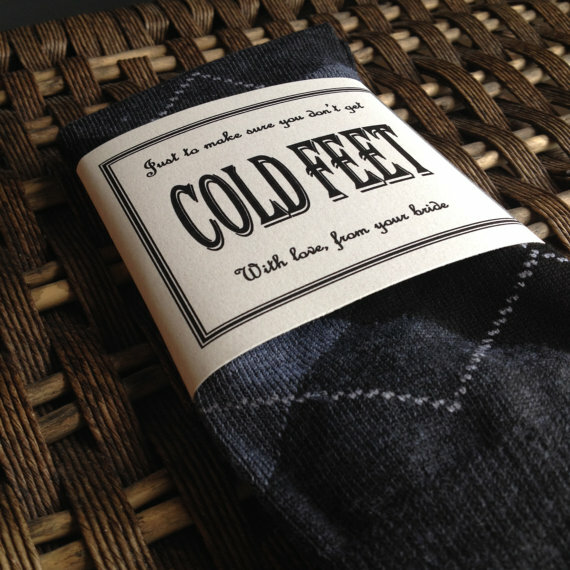 When Kendra Barnes got married last April, she made a label for her now husband’s wedding socks that read: “Just to make sure you don’t get Cold Feet, with love, from your bride” and had her Maid of Honor deliver them. It made for a great photo opportunity, put a smile on his face, and most importantly ensured that he didn’t wear a pair of his holey socks to their wedding. 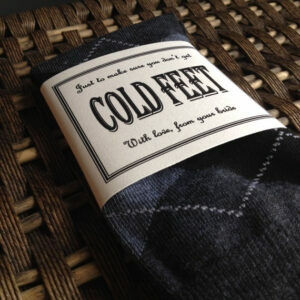 When they received their wedding photos and video, she saw how the “Cold Feet” socks brought a smile to her husband’s face, and thought…”I wonder if other brides would want to buy this”. So, Kendra set up shop on Etsy and within days she was getting sales. Since then she has sold over 2500 pairs of socks online and in three stores that carry her product across D.C. and Pennsylvania. 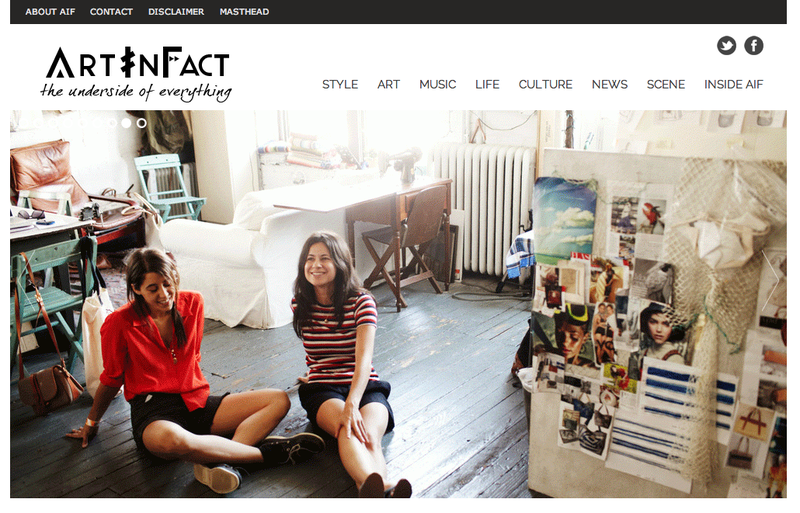 ArtInFact Magazine is the brainchild of four full-time media professionals, all graduates of Columbia University’s Graduate School of Journalism, class of 2011. They’ve come together to create a content platform for entrepreneurs, creative thinkers, and independent brands in New York City. After realizing that mainstream media outlets typically only cover tech-centric ventures, Silicon Valley, or entrepreneurs who’ve received major investment backing, they decided to fill the gap and highlight startups and entrepreneurs that capture the independent spirit of New York City. In case it’s not totally obvious, we’re big fans of supporting startups and entrepreneurs – so this idea really spoke to us. Ashley DeKellis found a way to share her love of discovering amazing products from cities around the world with others – and she gets to do it as a stay at home mom, creating a sense of accomplishment that she, her husband and their son can be proud of. Hazel Lane is a monthly subscription box service that helps others to explore the world, despite financial barriers and travel restrictions. 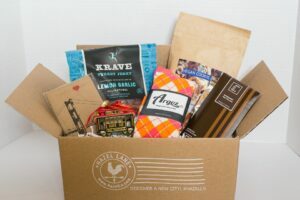 Every month they send their members a carefully curated box of surprise goodies from a particular city, focusing on items that capture that destination’s spirit and signature flavors. The boxes include healthy, sustainable and organic products from local business and arrive in 100% recycled packaging. Even better? They’re filing as a B Corp and already give 10% back to local charities in their featured cities. Like many of us, Donna Liimatainen-Peterson is a restless sleeper and a self-proclaimed sheet stealer. Her husband of 23 years would take extra measures to methodically tuck their sheets and blankets into his side of the bed, only to wake completely robbed of all of the bedding. After spending 21 years as an architect (and even more years as an apologetic wife), she decided to design a solution for her unintentional sheet-stealing problem. The Tuck Me In Good Night Bedding Retainment System utilizes an innovative lightweight cylindrical rod that easily attaches to the bottom edge of your bedsheets and blankets using coordinating fabric snap clamps, then gets inserted below the bottom edge of the mattress. If a good night sleep, fully covered, isn’t worth the $20 retail price – we’re not sure what is. Donna also sells extra long sheets and blankets to make sure you’ll never be “short sheeted” again.